United Airlines today announced it will recall nearly 600 pilots currently on furlough to address the airline’s future staffing needs. No United pilots will remain on furlough following the recall. Training classes for the recalled pilots will begin next month and run through the end of the year. 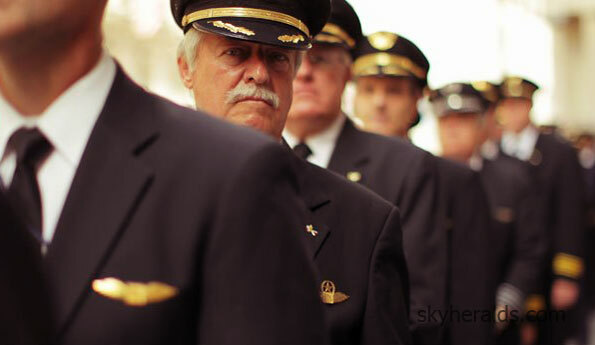 In total, United has more than 12,000 pilots.